Mr. Hancock has long been something like the Polaris of jazz modernism at the piano: an aspirational model, a navigational point, a fixture in the firmament. 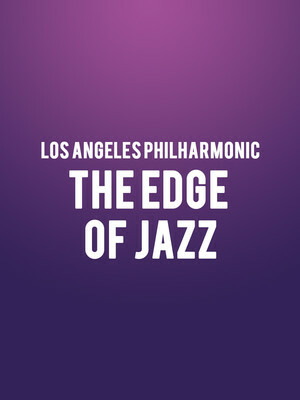 Why See Los Angeles Philharmonic - The Edge of Jazz? From hard bop, to post bop, jazz funk fusion and experimental electronica, Herbie Hancock has blazed a trail across modern jazz with a pioneering spirit and fearless sense of creativity. The iconic ivory-tickling bandleader crosses the boarders of jazz, classical and improvisation during this specially curated program of bold new works from the modern torchbearers of his innovative genius, all overseen by versatile Chilean guest conductor Paolo Barolameolli. Hancock and Bortolameolli kick things off with the world premiere of American Composer Hitomi Oba's LA chamber ensemble commission. Her previous work September Coming explores the expression of gestures of momentum and improvisational parlance and how nuance, orchestration and phrase arcs bolster the vivacity of improvised material. 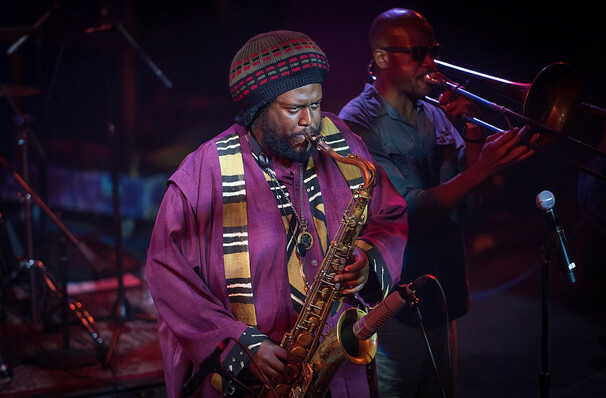 This will be followed by new works by jazz pianist Vijay Ayer, drummer and composer Tyshawn Sorey, saxophonist and bandleader Kamasi Washington, Grammy winner Billy Childs and Brazilian experimental composer Hermeto Pascoal. Sound good to you? Share this page on social media and let your friends know about Los Angeles Philharmonic - The Edge of Jazz at Walt Disney Concert Hall. Please note: The term Walt Disney Concert Hall and/or Los Angeles Philharmonic - The Edge of Jazz as well as all associated graphics, logos, and/or other trademarks, tradenames or copyrights are the property of the Walt Disney Concert Hall and/or Los Angeles Philharmonic - The Edge of Jazz and are used herein for factual descriptive purposes only. We are in no way associated with or authorized by the Walt Disney Concert Hall and/or Los Angeles Philharmonic - The Edge of Jazz and neither that entity nor any of its affiliates have licensed or endorsed us to sell tickets, goods and or services in conjunction with their events.